The BZ Sensors Infinte Lighting System (ILS) is a cost effective, reverse compatible, self-monitoring, lighting solution. This system will enable legacy systems to integrate seamlessly into modern more energy efficient systems. The ILS is also designed for new more modern approaches to lighting controls as well. 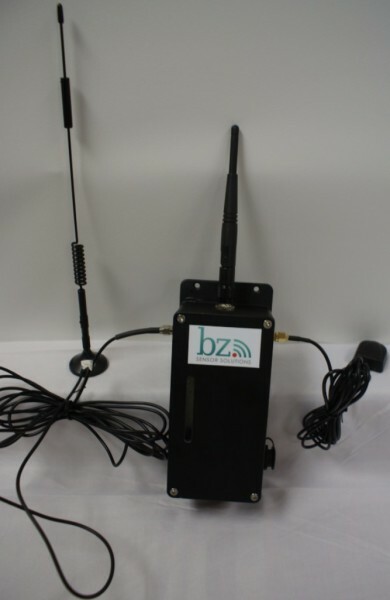 The BZ Sensors ILS is a bidirectional wireless RF device that allows an individual fixture to be managed and monitored. The universal voltage (110-347 VAC) module provides ON/OFF control, GPS Location, Photocell Input, Wireless Control, Stand Alone Mode and features an adaptable sink & source 0-10V output compatible with all 2-wire dimming drivers and ballast. 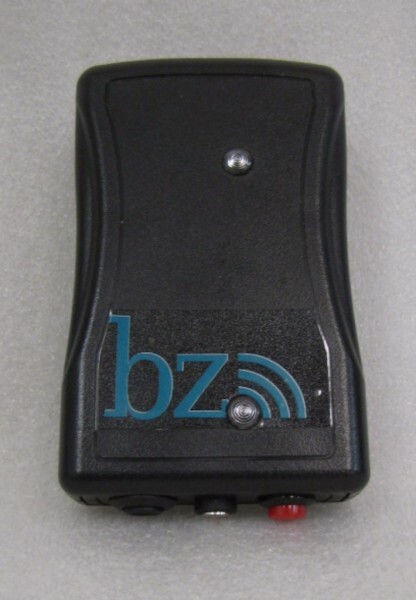 The BZ Sensors ILS connects to ANSI C136-41-2013 7-pin or 5-pin twist-lock receptacles. The BZ Sensors ILS wireless technology adapts easily to complex automation situations for quick, simple and economical commissioning. Utilizing the BZ Sensors Light Source Network Software (LSNS), the control module can be configured as a stand-alone device, slave node to a central control, motion controlled and assigned to lighting groups for a more comprehensive system. The BZ Sensors Infinite Lighting System Network Gateway (ILSNG) is the portal to the Infinite Lighting System Network Dashboard (ILSND). The ILSNG is available in 2 configurations. The ILSNG-W is a Wi-Fi based solution, allowing the deployment on metropolitan Wi-Fi systems. The ILSNG-C is the same durable gateway but in a cellular package, allowing multiple device to connect to the ILSND. This bi-directional gateway can report health and status of the BZ Sensors ILSN to the ILSND as well as allow the ILSND to remotely configure the ILS devices on the network. The BZ Sensors ILSND is a cloud based control system allowing authorized users the ability to monitor, configure and diagnose the ILSN. The BZ Sensors ILSND can be installed on the client’s server or hosted by BZ Sensors.